As solar energy is becoming the preferred solution to supply energy in smart cities, solar forecasting for smart grids represents an ideal tool to better manage this variable energy. Today, nearly half of the planet’s inhabitants lives in cities. The latter consume three quarters of the energy produced on Earth and are responsible for 80% of global greenhouse gas emissions. In this context, solar forecasting is a growing necessity. 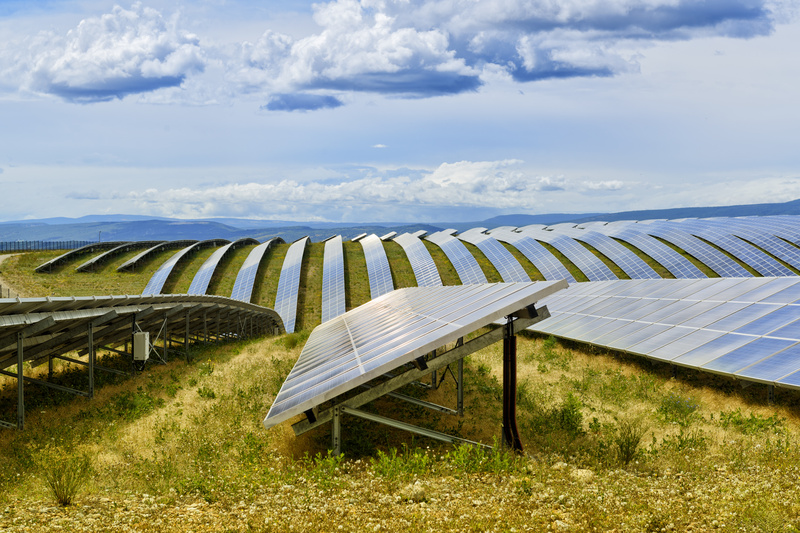 Solar forecasting for smart grids enables a greater integration of PV into the grid. This also translates in less CO2 emissions in the most polluted areas of the planet. Forecasting represents the low-hanging fruit of solar energy. This means that it must be the first response to managing the variable nature of solar energy production. Solar forecasting should come before more costly strategies of energy storage and demand/response systems. 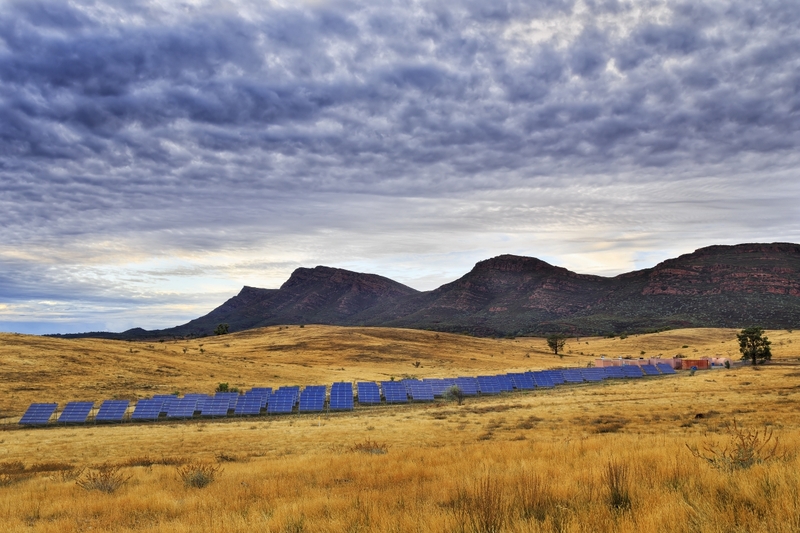 Solar forecasts help increase the demand when variable generation production is high. Solar production is at its peak at midday, when the sun is at its highest. However, demand is at its peak around 7pm. Thanks to solar forecasting, self-consumption and the use of storage are optimised, thus helping shift the peak load.